We knew that Longmonters loved their publicly owned network, but recent numbers show how many of them have shunned incumbents to switch. More than half of the market in Longmont has now signed up with NextLight. While NextLight subscribers enjoy fast, affordable, reliable connectivity from their network, benefits from competition are also creating a better environment for Longmonters who have stayed with the incumbents. When Longmont Power and Communications (LPC) set out to serve the community in 2014, their goal was to reach approximately 37 percent of the market within five years. According to LPC’s Scott Rochat, they’ve blown away that goal and have already reached 54 percent. While large national providers focus their efforts to capture customers with gimmicks such as reduced introductory rates that later increase, LPC has appealed to subscribers with a series of intelligent moves that show their commitment to the community. At the start of 2018, LPC dropped the cost of their symmetrical gigabit Internet access from $99.95 per month to $69.95 per month. If subscribers have been connected for 12 continuous months, they’re eligible for a loyalty discount which brings the price down another $10 per month. During deployment, LPC created a special program in which folks who signed up for service within three months that service was available in their areas were able to cut yet another $10 per month off their gigabit rate for as long as they stayed connected. These Charter Members are able to take that $49.95 per month rate with them when they move to a different Longmont address where NextLight is available and the rate stays at the premise that they sell. Approximately 93 percent of NextLight residential subscribers are Charter Members, Rochat told the Times Call. The network currently serves 17,400 premises. Subscribers who referred friends were also able to get a free month of service for each referral and they had extended the promotion to digital voice service. The presence of NextLight has inspired both Comcast and CenturyLink to up their game in Longmont. Rates for gigabit access in Longmont compare to those for 250 Mbps in Boulder from Comcast. CenturyLink, which only offers gigabit connectivity in limited markets, charges $85 for a gigabit in Longmont. Rochat told the Times Call. It’s common for incumbents to invest in better services in communities that have developed municipal networks or simply discussed the idea. In Chattanooga, Comcast introduced gigabit connectivity to keep up with EPB Fiber. News of the partnership between the city of Huntsville and Google Fiber brought expectations of better rates and services from Comcast. The disinformation tactic is another route Comcast has taken in Longmont to try to prevent subscribers from jumping ship, to no avail. Just a few months ago, PC Mag released its list of Fastest ISPs and NextLight sat comfortably at the top of the list. Also in the top five were networks that involved publicly owned assets, including Chattanooga’s EPB Fiber Optics, Sonic using publicly owned conduit in San Francisco, and Allo, partnering with Lincoln, Nebraska. Longmont has been held up as an ideal that other Colorado communities look to as they consider their own possibilities for publicly owned networks. After a failed attempt to reclaim local authority in 2009, the community regrouped and opted out of restrictive SB 152. Since then, they’ve invested in fiber infrastructure city wide. 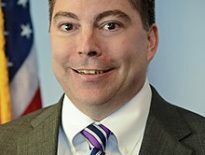 The network has also worked to provide big bandwidth connections to local schools and other institutions. Seeing the benefits Longmont has enjoyed from their investment, municipalities and counties across the state have in recent years started opting out of SB 152 in droves. The city has caught the attention of media from around the world. There are now more than 120 local governments that have held referendums; in each case, voters have chosen to reclaim local telecommunications authority — often with huge majorities. 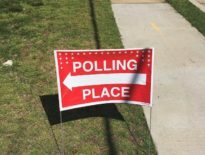 Eighteen more elections are scheduled for Tuesday, November 6. Giving the People What They Want…And They’ll Take It! Subscribers and Longmonters in general speak about the high quality service, performance, and affordability they receive from NextLight. Word gets around Colorado and as more communities step out of the shadow of SB 152, more incumbents can expect to face off with other publicly owned networks interested in serving the community. 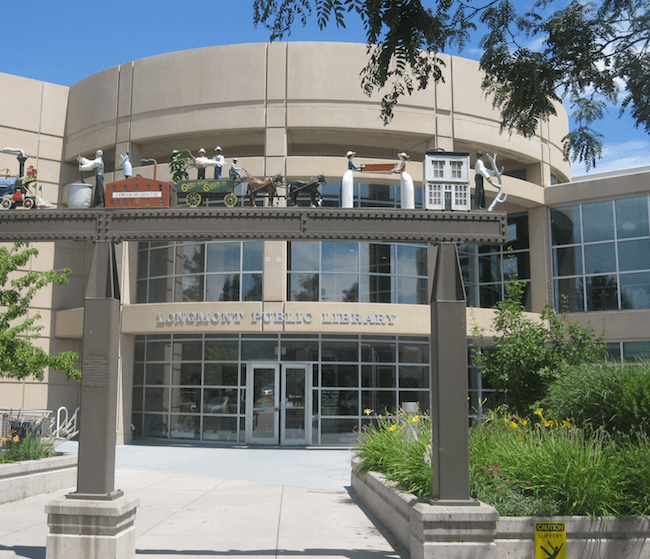 Image of the Longmont Public Library by Billy Hathorn (Own work) [CC BY-SA 3.0 or GFDL], via Wikimedia Commons.